Looking for something a little different? Curious Appetite Gourmet Tours & Culinary Experiences are walking food tours in Florence and Bologna, drink experiences such as craft cocktail lessons & sommelier-led food & wine pairing sessions, hands-on culinary lessons and boutique Tuscan wine tours. Our boutique food tours and culinary lessons are very small group and expert-led to provide discerning travelers an insider's access to genuine, artisanal foods, caliber wines while learning about Italian culture & history. Take delight in Italian regional culinary treasures like seasonal cakes, pastries and biscotti, Italian roasted espresso, local pizzas, flavorful sheep's milk cheeses, specialty cured meats, craft Negroni cocktails, handmade fresh pasta, excellent wines, classic grilled meats, wholly artisan gelato and so much more. Our unique food and wine tours connect you to the region's most coveted locales and craftsmen for a truly behind-the-scenes experience. Our tastings come alive with the curious stories and culture backing them for centuries. Our goal is to connect you to quality-driven, regional Italian food & drink through unique dining & hands-on culinary experiences with local experts. 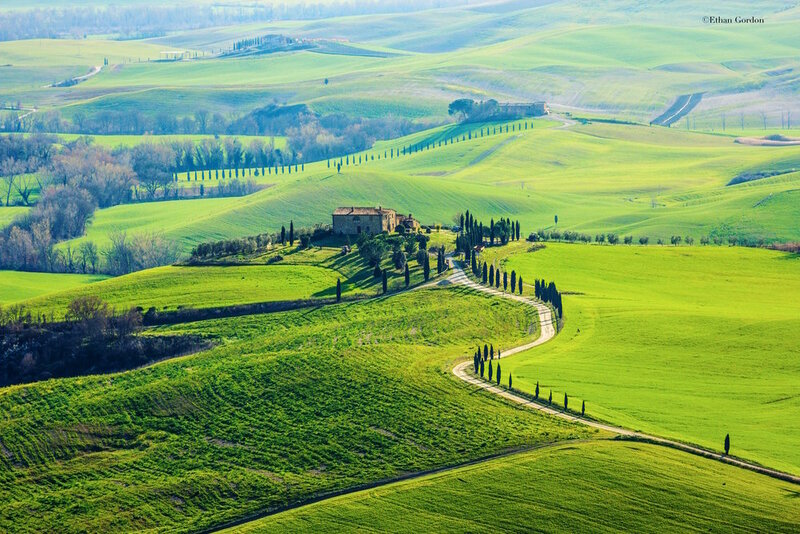 Explore the Tuscan countryside with a regional wine tour excursion and immerse yourself in true Italian culture. We visit small, family-run producers from at their charming estates to taste wines difficult to find abroad and at scenic estates off the beaten path. Group join-in or tailored private options available according to taste. Understand why one of Bologna’s nicknames is “La Grassa”, meaning “the fat one.” We offer an exceptional three-hour walking food tour of Bologna to unfold the city’s cultural secrets while tasting prized specialities from cured meats, fresh pasta, traditional balsamic vinegar, artisanal chocolates including a hands-on pasta making demo. Rating:★★★★★ Our day in Tuscany was absolutely the highlight of our trip. First of all, we felt like we were hanging out with old friends all day. Your choice of locations to visit was superb. There is no way we would have found such charming and delicious family run places on our own. 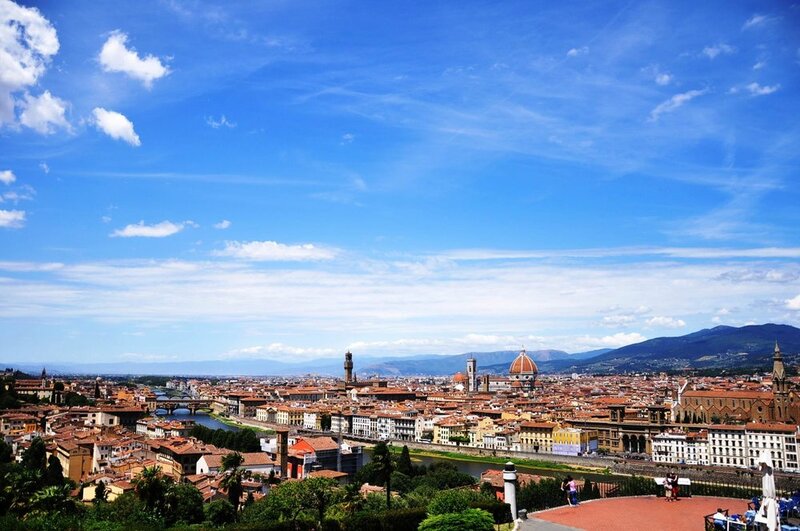 I have been raving about our day with you and will absolutely recommend you to friends and family traveling to the Florence region. Thank you for an amazing day we will never forget! Rating:★★★★★ Throughout our Gourmet Tour in Florence, the wonderful Coral provided us with a wealth of information and knowledge of Italian wines, food and Florence. Any traveller would be well advised to get in touch with Curious Appetite and request their experiences - they are well worth the investment to see some of the city you might never reach. Review by Lonely Planet: For an evening you’ll never forget, join locals in one of their favourite pastimes, the aperitivo – To help you find the choicest spots, Curious Appetite will take you on a perfectly paired, personalized journey through Florence’s bustling craft cocktail culture. Have a frequent traveler in mind? Sign up to receive our delicious updates! Thank you! Be sure to find us on Facebook for live updates!